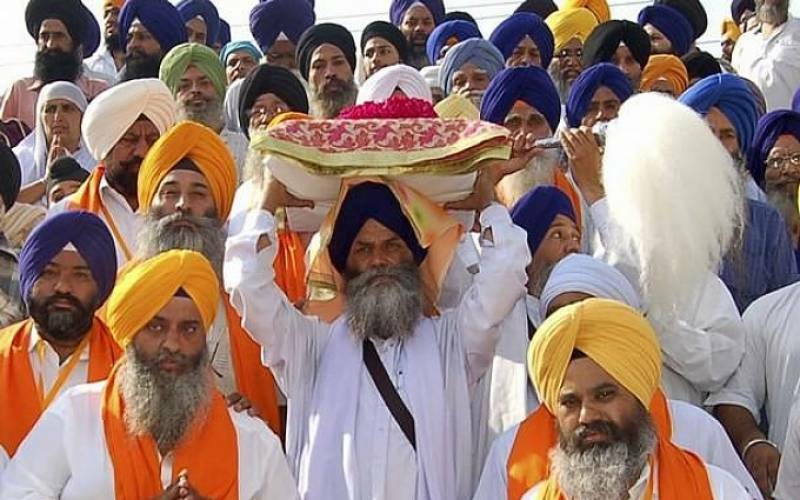 LAHORE: Around 3,000 Sikh yatrees from India will arrive here at Wagha Railway Station, through a special train on November 2, for the 549th birth anniversary celebrations of Baba Guru Nanak Sahib. On the directions of the Evacuee Trust Property Board (ETPB) chairman, Deputy Secretary Faraz Abbas and other officials visited Gurdwara Janum Asthan Nankana Sahib on Tuesday to inspect the arrangements made for the yatrees. Talking to media, Faraz Abbas said that all arrangements have been finalised to welcome the yatrees in Pakistan. He said that the yatrees would be provided special facilities of foolproof security, accommodation, journey, medical, etc during their stay in Pakistan. All gurdwaras have been renovated and work on sacred water “amrit jal” has also been completed, he added.